Hexagon Metrology launches a new 3D measurement hand-held laser scanner featuring high dynamic range and faster than ever scanning capabilities. 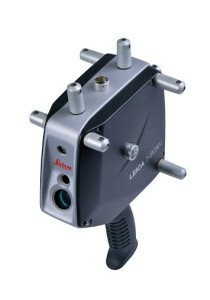 Hexagon Metrology announced today the launch of the latest generation of the successful Leica T-Scan. The combination of Leica T-Scan 5 and Leica Absolute Tracker offers the perfect match to ensure hundreds of millions of accurate points on virtually any surface, from matte black to highly reflective, even carbon fiber all without any special preparation. The Leica Absolute Tracker takes your scanning experience to a new level of excellence in volumes up to 50m (Ø) in a single set-up. Leica T-Scan 5 is more than 15x faster compared to the previous model and has almost double the stand-off distance, which results in more efficient data capture especially in difficult to reach areas. The higher scan rates allow ideal feature recognition, smaller detail detection and much quicker scanning at an approved quality level on all surfaces and colours. 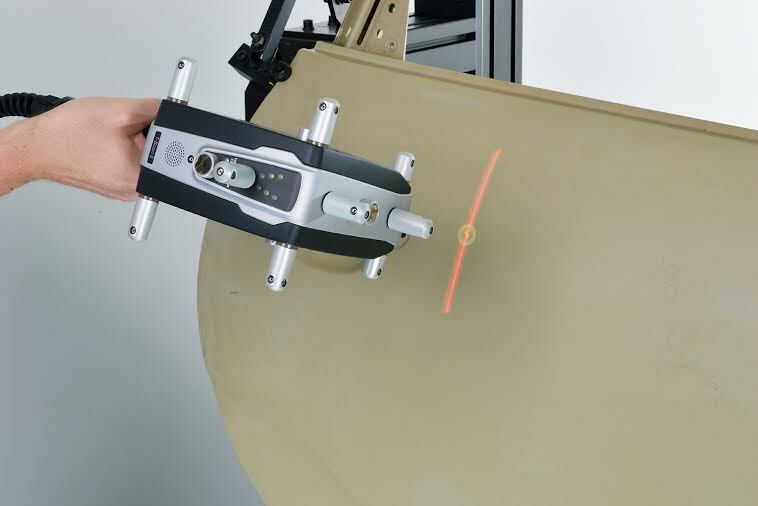 The users scanning experience is enhanced with a dual colour guide light and acoustic feed-back. Leica T-Scan 5 is also best qualified for automation and robotic applications, where inspection processes can benefit from maximum laser tracking and machine performance. “For years the Leica T-Scan has stood for reliability and accuracy in any shop floor conditions. With no need of object preparation, the Leica T-Scan 5 system has never been as simple to install and to use.” underlines Michael Lettau, Product Manager for Hexagon Metrology.